Answer the ten questions asked. Add ten (writing or book related) of your own. What do you use to document inspiration and ideas? Can you share a snippet of one of your current pieces of writing? 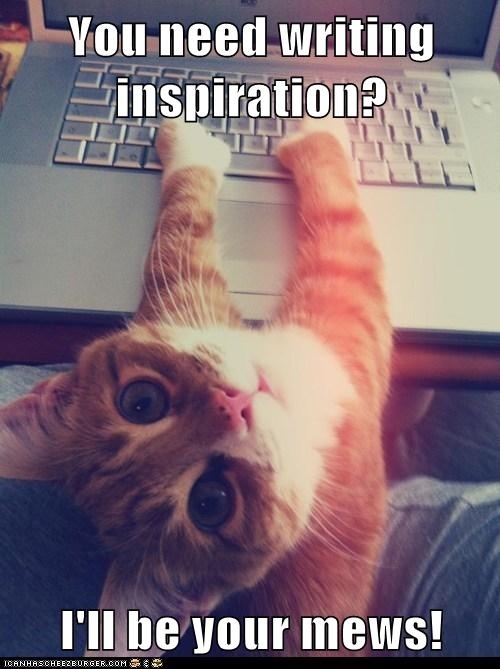 What authors or books inspire you? What is the first story that you ever completed? What story (short story or novel) do you consider your best work so far? Do you outline your novels before you start writing, and if so, how? Who is your favorite character that you created? What style of prose are you best at writing (description, dialogue, action, etc.)? 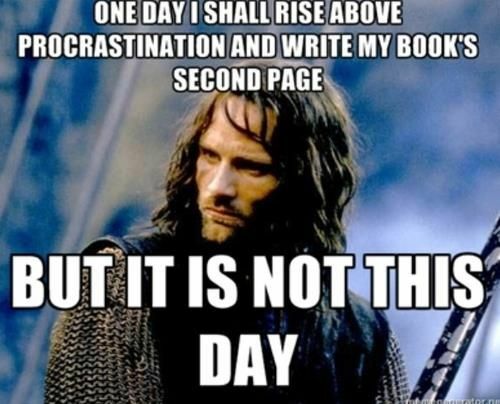 What is the first thing you do when you start revising a piece of work? 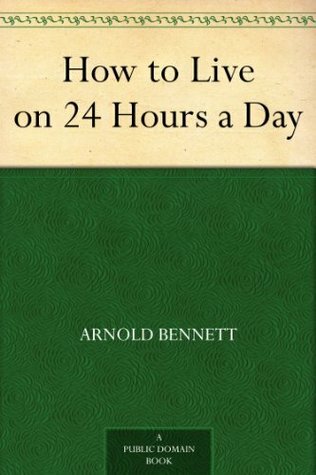 When do you write (in the morning, after lunch, before bed, etc.)? Where do you write (on your bed, at your desk, etc.)? What is your favorite music to listen to while you write? What writing advice do you want to give yourself? For several years now, I’ve been keeping a series of writing notebooks/journals. I have one each year, either a nice journal or notebook, which I label for that year, and all my random ideas and a lot of my plotting goes in there. I do have folders and files on my laptop where I keep track of bigger things for specific stories sometimes, and my actual-writing mostly happens on the computer as well, but as far as inspiration and ideas, most of it goes in my notebooks. …I really should go back through them for ideas. 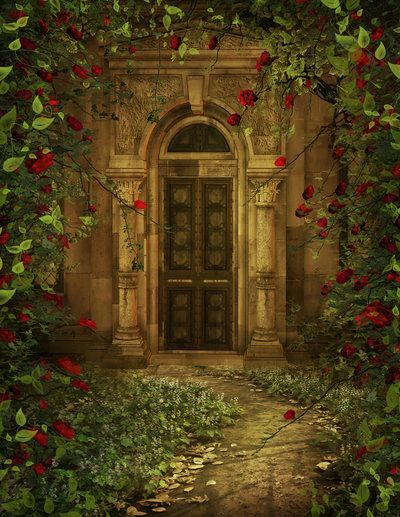 Having gotten free of Ivan, Teague folded his arms, turned away, and stood staring at a wall. Lulin scurried to fetch first-aid supplies to clean Ivan up. I hovered anxiously, flickering nervous glances between the brothers. “Dinner,” Teague proclaimed shortly, pointing me toward the kitchen. Normally I would have been annoyed. Not today. Gratefully, I fled back to my soup. Diana Wynne Jones, Lloyd Alexander, George MacDonald, Mirriam Neal. Also Tolkien because we’re kindred souls. I usually do, but it depends. I tend to have at least a rough idea of the story, but I prefer to outline it pretty well. 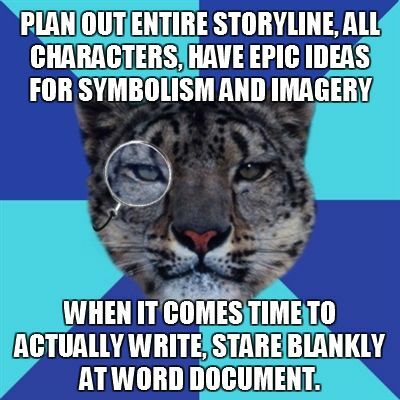 It doesn’t always happen though, and sometimes I just start writing. XD As for how… it changes so much from story to story that I’m slightly at a loss for what to say on that subject. I like to have a “blurb” sort of summary, and if possible a rough list of the main events, at least, and a list of characters. From there it depends. Wow, I have no idea. O_O Um… mayyybe dialog? I do enjoy that the most, I think. But I don’t know if I’m “better” at writing it than other aspects… I would of course love to be equally skilled in all kinds, if I could be! All over the map. I think I WISH that I wrote in the morning, but that I usually write before bed… and, more likely than not, after I SHOULD be in bed… Ahem. 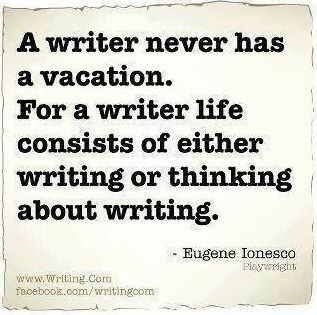 I don’t want to be a night-owl but a lot of my writing tends to happen then. At my desk on my preciousss my laptop. Unless I happen to be at a write-in for NaNo, in which case I write at a library or restaurant, or if I am writing in my writing-notebook, notes/plotting/etc., in which case I’m usually on my bed or in my comfy reading chair, or occasionally in a car. I don’t always listen to music when I write… but if I do, it’s usually something that is a theme-song of sorts for the story in question, or else instrumental Celtic music, usually. Don’t be afraid. Just write down the stories. Don’t let fear hold you back from putting those words down. Fear of less-than-perfection and all the rest of it is just a trick to make you not write. So just do it — write the tales on your heart, fearlessly. You can perfect them later. What do you fear? Don’t fear it. The pen is mightier than the sword. I love the change of the year and have been doing many of my favorite New Years things like starting new journals. A fresh year is waiting, like a blank page to be written on, and the old year is gone, with all its good times and, yes, failures. It’s time to start fresh. Danny Gokey says it beautifully in his song Tell Your Heart to Beat Again: “Yesterday’s a closing door — you don’t live there anymore.” Give the song a listen! (I heard it on the radio this week, fell in love, and have listened to it ten billion times since and am listening to it on repeat as I write this post). It’s beautiful and feels just right for the New Year. Here are some of my excitements for the new year of 2016, as well as a brief look back at my 2015. And — yes! — lists! Joy is my word this year. I want to find joy in everything if I can. It’s going to be hard, since I struggle with a tendency to be stressed and down on myself. But I’m tired of feeling crushed beneath expectations, beneath things I feel are obligations which ought to be enjoyable but have become chores. This includes — yes — writing, reading, emailing… even the things that I usually love, sometimes can become a burden because I’m a chronic procrastinator and a perfectionist. I’m hoping to approach everything, the fun and the not, with Joy. To rediscover my Joy in writing and life and find a freedom I’ve been looking for . 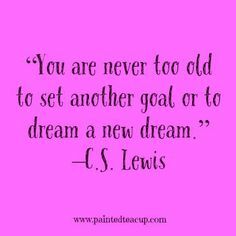 . . that is my wish for the new year. I read many lovely books, notably many retellings and much Diana Wynne Jones; and discovered steampunk and heist books. (Yay!) And I just posted my top 15 favorites of the year. Star Wars Episode VII: The Force Awakens — AS;LDKJFLSK FEELS. WHAT. Still haven’t decided what I think of it except that I know I had a blast and then felt extremely sad near the end… I think overall I loved it? But I’m not sure yet! *flail* One thing’s for sure: ALL OF THE FEELS. And I adore the new characters, particularly Poe, and want to see the movie again. Avengers: Age of Ultron — Hawkeye!! Mockingjay Part 2 — Um. I really discovered my love of blogging this last year, and started my Ishness posts, and just had a fun time. My Kedran’s Wood series exploded into several different books/novellas/short stories. My epic fantasy series the Starrellian Saga is taking shape in a new and exciting way as I reimagine all of the threads into a different sort of book structure. From the start of the year when I was followed by a pony from the post office, through seeing my first stage play, spontaneously going on a few roadtrips, being a NaNo Municipal Liaison for the third time, all the way to spending my last days of the year frantically editing a novella under a deadline for the first time . . . it’s been a very interesting year! With my new word (Joy) in hand, I look forward to what 2016 holds! How was your 2015? I wish you all a truly fantastic 2016! I was interviewed by Abi Pearson on her blog! I sort of blinked and then September was over. It was basically a whirlwind of me being busy and somehow not getting the things done I wanted to but still doing lots of stuff. My room will eventually look like this. I had my 2 year blogoversary! 2 Years of Blogging! Happy Day! …And then I randomly started writing The Rose and the Raven. What happens . . .
. . . when both the princess and the prince who’s supposed to kiss her . . .
. . . fall asleep . . .
. . . half way across the country from each other? I may have mentioned it a few times, but basically it’s a retelling of Sleeping Beauty, and I haven’t decided yet if it might be a candidate for entering the Rooglewood Press contest or not. That would depend on a.) if I finish it, b.) if it’s short enough, c.) if I like it enough, and d.) if I actually have time to finish writing it before the deadline… which, considering the madness that is NaNo prep and NaNo, I actually rather doubt. Regardless, it’s an idea I’ve had for quite some time (parts of it… Other parts “clicked” a couple months ago) that I’ve really been wanting to write. I’m going back and forth between being in love with it and thinking it’s stupid/loathing it with the loathing of a hundred seasons. Anyways, I’m hoping it will be a novella and I wrote 3500 words of it in September and will be continuing if I can untangle myself from the writer’s block I seem to have run into at a million miles an hour (i.e., I’m kind of stuck). But it has a number of twists that I’m very excited about, including the fact that the curse is kind of skewed differently than the fairy who cast it planned, and the thing in question to be pricked on is not actually a spindle. It also involves a prince and princess being adorable as they grow up together and (hopefully) fall in love (I wouldn’t know; I haven’t gotten that far…); forbidden love; a fairy and her evil twin; and lots and lots of outlawed roses. Anyway, despite typical writer problems of loathing and writer’s block, I’m “enjoying” setting foot tentatively in The Rose and the Raven and getting to know Prince Derrick and Princess Brie (a.k.a. Brier-Rose, which is awkward considering roses were banned soon after she was born. So now she’s just Princess Brier, or Brie to her friends) and the fairy Ev (who some may remember from my Blogoversary post…). I’ve also thrown myself into planning for NaNo. Not REAL NaNo planning, like actual plotting for the story I’m actally going to write (only a little of that so far). No. Nothing so extreme. That’s what October’s for, right? …Right? But rather pre-NaNo-prep prep, like schedules and to-do lists and lots and lots of scheming regarding my NaNo region involving what I plan to do as an ML (NaNoWriMo Municipal Liaison). I was mostly too busy to read… Insanity, right? And because I was starving for books and hadn’t read in a few weeks, I randomly up and read a Diana Wynne Jones books I had around and (miraculously) hadn’t read yet — Power of Three. I LOVED IT SO MUCH OH MY GOODNESS. ❤ The twist. The characters. The world. The epicness. The humor (of course). Classic Diana Wynne Jones. It was stupendous! I’m not doing a Nightstand Books/Upcoming Reads for this month, because while I do have a few ebooks I hope to read before NaNo, and a stack of other books that I would love to read the first chance I get, I really don’t know how much I’ll get to this month. For the record, I AM starving to read some books, so I hope I’ll get to do some of that this month. Because BOOOOKS. There’s at least one that I’m VERRRY much looking forward to reading, and you should see a review for it later this month if I can get through it on time… I can’t wait! Yes, I finally saw Mulan and The Lion King. I know, I know, everyone’s shocked I hadn’t before… They were fairly adorbz. The Scarlet Pimpernel from the ’30s was fun to see, just to see the story on screen (but honestly it got rid of most of the tension, and all of the ingenious stuff the Scarlet Pimpernel himself did at the end). I’m also re-watching the Hunger Games movies before the new one (one down; one and a half to go…). And re-watching some Sherlock. Because Sherlock. And of course, I saw Beyond the Mask again, now that it’s on DVD! Love that movie!! ❤ Also one of the best things I’ve seen this year. SO. GOOD. October is going to be insane for me. I have lots of catching up to do, lots of NaNo prep that must be done, a whole NaNo novel to plan, several writing events and things I need to go to, a lot of planning still to be done relating to my position as a NaNo ML, and I wouldn’t say no to finishing my Sleeping Beauty novella if I possibly could. Not to mention the daily insanity of every-day life. 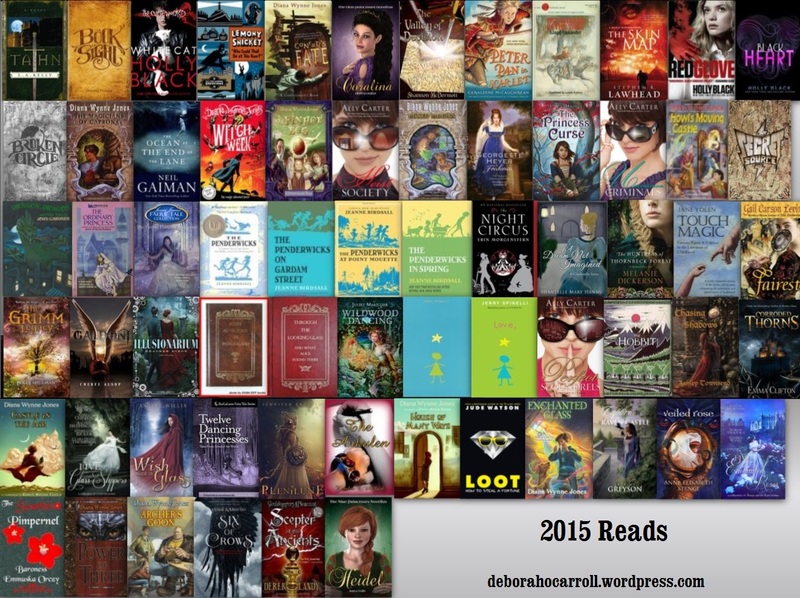 Oh, and I have some upcoming bookish posts and writerly posts (NaNo prep, huzzah!) so watch for that! So. That’s my September. How was yours? Do you have October plans? Once upon a time, there was a girl who started writing stories. She spent several years scribbling away at them, going back and forth between a few different ideas and consequently not making much progress on them. Then something strange began to happen. She began to have even more and more ideas for even more stories! What could this mean? But, cheerily, she continued writing, and making notes for all the new ideas. 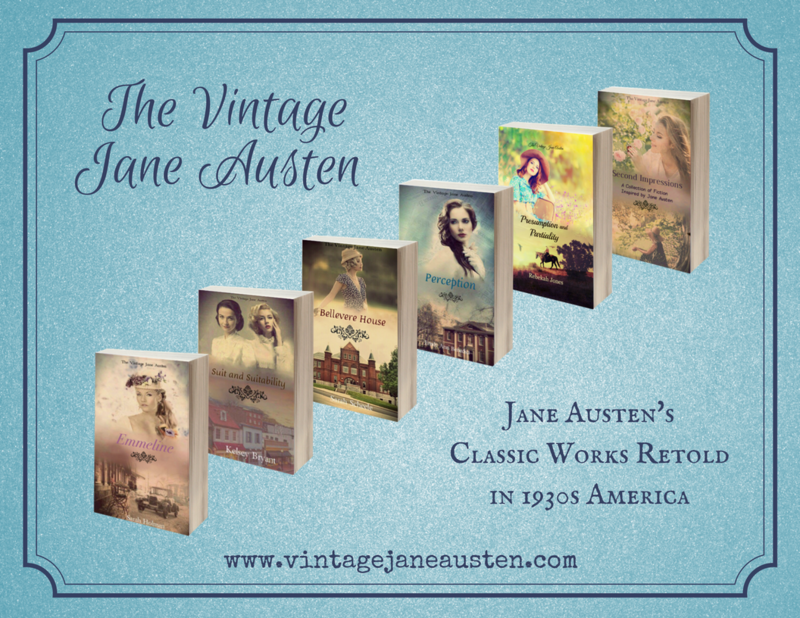 She became obsessed with making lists of the stories, and developing titles for them, and designing mock covers for them, and writing out summaries of what they were about. She began to be more excited about “playing” with the stories than actually writing them. Time went on. The list of stories continued to grow and grow and grow! But far from complaining, the writer was delighted. She did so enjoy making those lists and writing those notes, you see. Somewhere along the way, she began to notice patterns. Whenever she would take a break from working on her writings, whether on purpose to recharge, or accidentally due to busyness, she would suddenly get hit with all this inspiration — and, more often than not, that inspiration might include ideas for new stories. Then the year of 2015 hit. The ideas were flying in left and write right. It began to get insane. The writer began to despair of ever getting around to writing all of the things, especially at the snail-like pace the actual writing was happening. So the writer stepped back and analyzed this phenomenon. 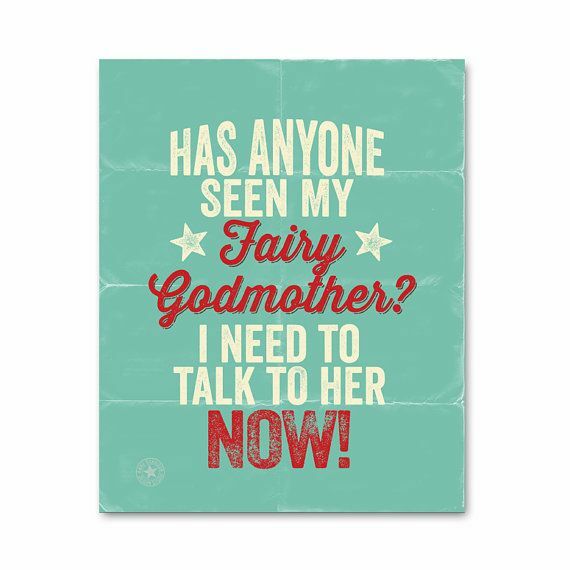 That was when the writer discovered the presence of her fairy godmother. Most writers talk of their “Muse”. 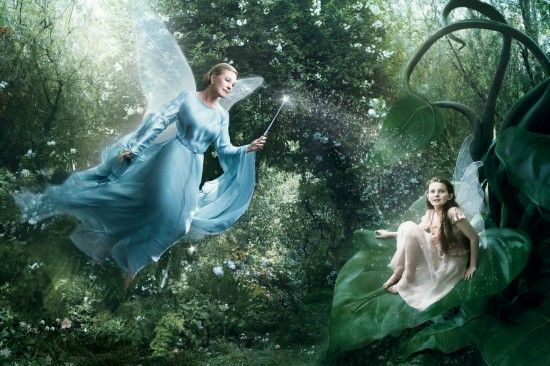 The writer realized that the fairy godmother muse freaks out whenever the writer is not making Story, knowing that the writer is happier when making Story. 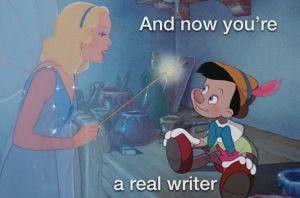 So the fairy godmother, thinking the writer is just tired of the old stories, quickly throws a bunch of new ideas at the writer to get her attention. If you haven’t figured out by now, this writer is me. And this benevolent but misguided fairy godmother of my writerly brain/inspiration/muse is the cause of both my excitedness about having so many story ideas to write, and my despair over ever finishing anything, let alone all of them. And hands me more and more storyness, shoving it into my brain and then beaming and watching happily as I flail around like a headless octopus and try to work on ALL OF THE STORY THINGS. As long as I’m flailing around doing plotting or brainstorming or making lists, she feels confident that she has been doing her job well and fulfilling her role in keeping her writer happy playing with stories. To give you an idea of the insanity that’s underway, I’m going to share a list of the story ideas that have “clicked” this year ALONE. Can you see how insane this is getting? 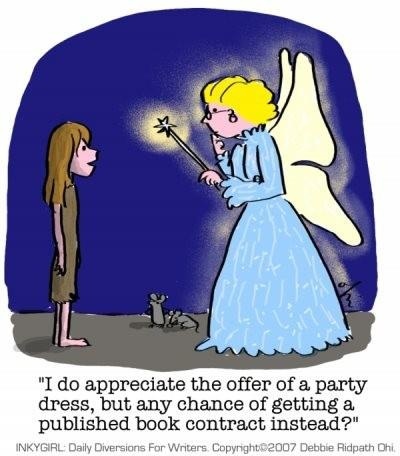 Apparently there’s just no dealing with a benevolent but misguided fairy godmother of inspiration. (And no, I don’t actually know whether you should be very happy for me or PLAYING A DIRGE. It’s very confusing and I honestly can’t tell anymore. I was tagged again — twice! — for the 7-7-7 Challenge, this time by Kelsey Bryant, and by Shantelle Mary Hannu. Thanks so much, guys! ❤ And everyone, check out their loverly blogs, do! The lawyer—her father’s and now hers, just as everything else was—stood by a side table and waved her over as she approached. He looked exactly like a lawyer ought to. Distinguished, steel-grey, crisp, businesslike, and very tidy. He appeared pleased to see her and smiled a little. Even his smile was tidy. I’ve already done the 777 Challenge for my main current WIP, The Secret of Kedran’s Wood… So, instead, here are seven lines from it that I wrote recently. That night, Tare went to the warehouse. The winding way down the dark alleys beneath the cold starry sky was familiar, though he had not walked it since . . . well, since that fateful night the previous summer. After that, there had been no need to. Ignoring the cold wind that wrapped round him and stabbed down his collar, he padded with silent purpose through the shadowy darkness until he reached the door of the warehouse. It was locked, as the Chess Club had said. But that did not stop him. Pockets and fights were not the only things Tare could pick. I tag: Sarah | Rebekah | Christine | Tracey | Jenelle | Cait | YOU if you want to! You guys don’t have to do it, obviously… just if you want. 😉 And if you’re not currently working on anything… well, whatever you were working on last will do! And if you’re not 7 pages into something… then any 7 lines will do! Basically, have fun with it!